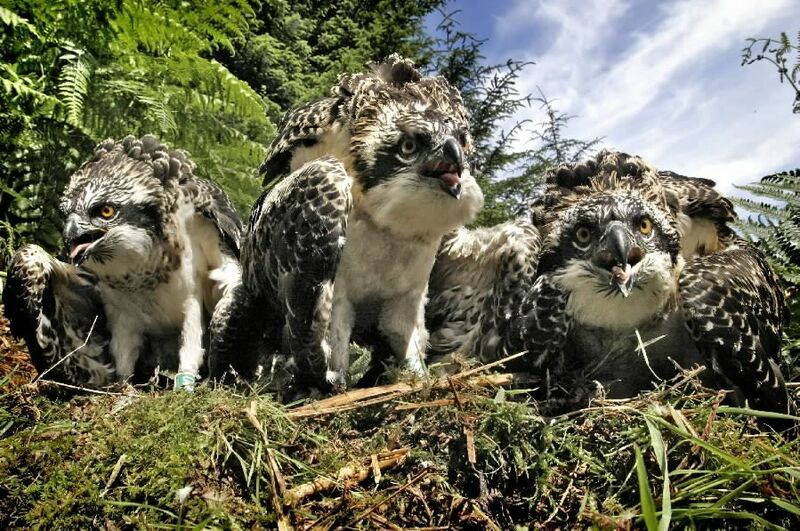 Welcome to the Lake District Osprey Project website for 2019. We are now open April 1st to August 30th 2019. The big question is whether our male ospreys will find new romance this season!! Our adult male bird has arrived back from his migration and is already starting to build up the nest. 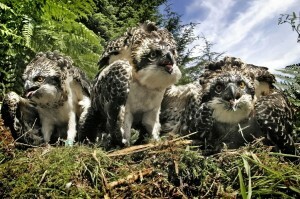 We hope that the young female osprey he met last year will arrive in the near future and that they will pair up. No 14 our ‘Star’ traveller, hatched 2013, as usual spent his winter in Bioko, fishing and roosting before starting his 4000 mile journey over the Sahara back to the Lakes. He is currently on migration. Last year he built a nest and was seen displaying to attract a female osprey. Will he find a partner this year? 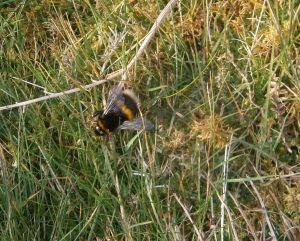 Keep reading the Diary as we hope to put in new information about other wildlife of the Bassenthwaite valley as it happens.